Kiani, M., Farnia, A., Shaban, M. (2013). Changes of Seed Yield, Seed Protein and Seed Oil in Rapeseed (Brassica Napus L.) Under Application of Different Bio Fertilizers. International Journal of Advanced Biological and Biomedical Research, 1(10), 1170-1178. Mohsen Kiani; Amin Farnia; Morad Shaban. "Changes of Seed Yield, Seed Protein and Seed Oil in Rapeseed (Brassica Napus L.) Under Application of Different Bio Fertilizers". 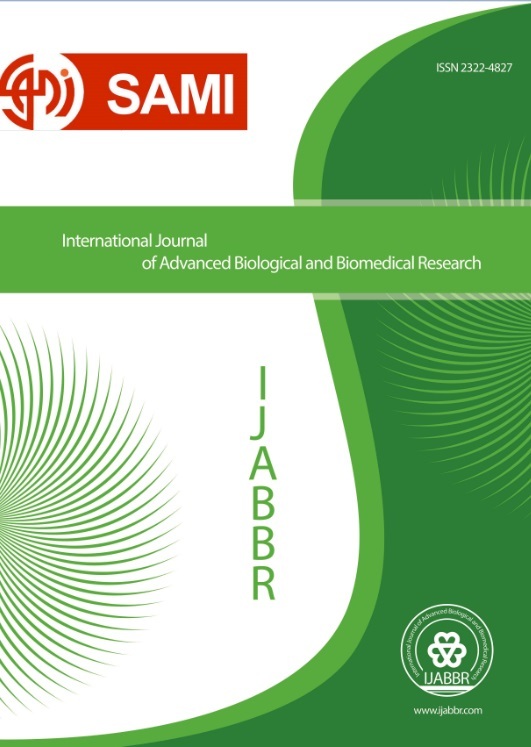 International Journal of Advanced Biological and Biomedical Research, 1, 10, 2013, 1170-1178. Kiani, M., Farnia, A., Shaban, M. (2013). 'Changes of Seed Yield, Seed Protein and Seed Oil in Rapeseed (Brassica Napus L.) Under Application of Different Bio Fertilizers', International Journal of Advanced Biological and Biomedical Research, 1(10), pp. 1170-1178. Kiani, M., Farnia, A., Shaban, M. Changes of Seed Yield, Seed Protein and Seed Oil in Rapeseed (Brassica Napus L.) Under Application of Different Bio Fertilizers. International Journal of Advanced Biological and Biomedical Research, 2013; 1(10): 1170-1178.